Winchester Musicals and Opera Society present this passionate and uplifting musical that will have you standing up united with it’s cast: Made in Dagenham. 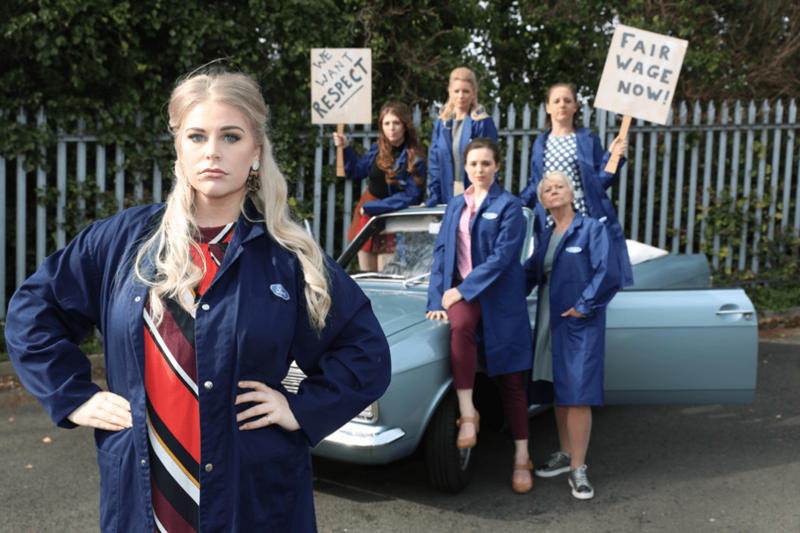 Inspired by a true story and based on the hit movie with the same name, Made in Dagenham tells the story of a group of female factory workers that stood together to fight for their rights and the rights of all women. With laughter, tears and cheers, this really is a musical for the whole family to come along to and see how ordinary people really can do extraordinary things.